Good news, tennis fans! The Miami Open returns on March 20 through April 2 to Key Biscayne’s Crandon Park! 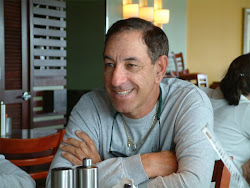 The Miami Open began in the 1960s when major names like Jack Kramer, Butch Buchholz, and Pancho Gonzalez toured around the country in a station wagon playing tennis in areas such as fairgrounds. Buchholz was among the people who spearheaded an initiative to create a two-week players tournament, resulting in the creation of “Winter Wimbledon”. After years of trying to get the tournament fully off the ground, a world-class tennis tournament emerged on February 4, 1985, featuring of some of the best male and female players in the sport. 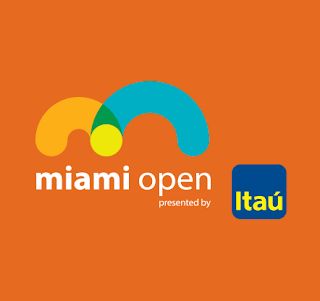 Just like in previous years, the Miami Open will see some of the best players in tennis compete for their chance to achieve victory. Number one female tennis player in the world Serena Williams will bring her legendary skills to Key Biscayne along with her sister Venus. Number one ranked men’s singles player Andy Murray will be joined by Spanish tennis player Rafael Nadal and Roger Federer, who has often been called the greatest tennis player of all time.